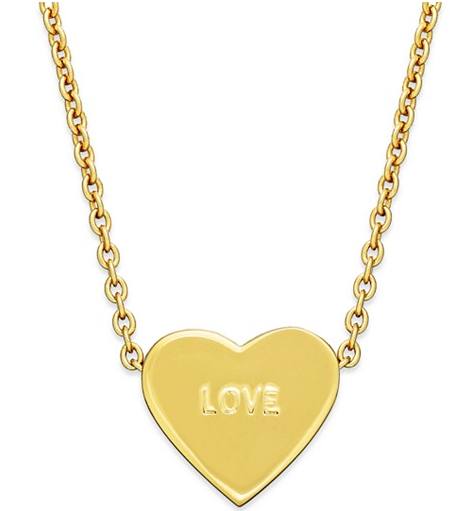 As we inch closer to Valentine's Day, whether you're in a relationship or celebrating your best girlfriends, simple and meaningful jewelry is something I always gravitate to this time of year. 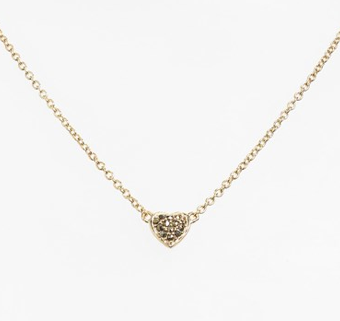 I picked some simple and delicate heart necklaces today that are perfect for a gift from your man, for your bff, or just for you. Rose gold is an unexpected metal for this simple strand and I love it. 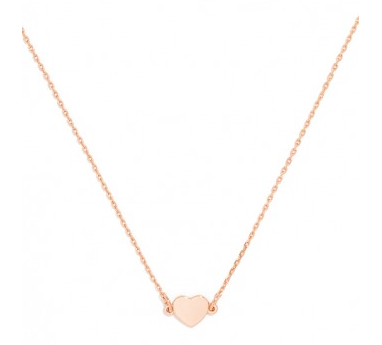 Simple and quite fancy, I love this dainty necklace. Every girl loves Kate, this gift will not disappoint. 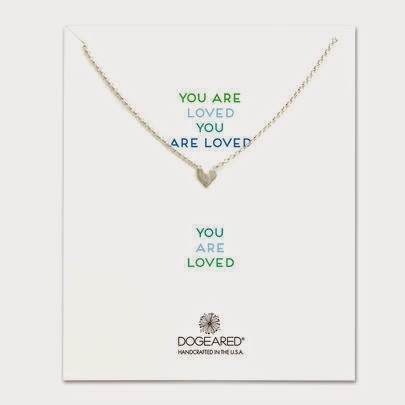 These beautiful heart necklaces say so much without bling, pattern, or big bucks.